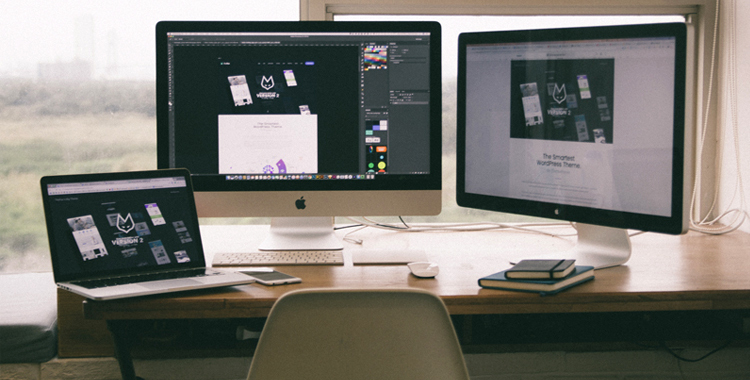 When tasked with producing a variety of media on a tight deadline and budget, it is tempting to ‘play the field’ when it comes to graphic design agencies, but is loyalty misguided in this cut-throat industry and will you suffer for it in the long term? The answer depends on four things: does the agency you are considering have the ability to constantly come up with fresh designs; do they have the capacity for dealing with large chunks of work; do they consistently deliver on time and on point; and are they a one-stop-shop, able to translate your brand into various product offerings? If they meet all the above criteria, then the answer is a resounding ‘yes’! The reason for this is that you will build a relationship with them over time that is based on trust. You will get to know how they work, what kind of quality and variety of work they are capable of, and how soon you can expect it. They will get to know your requirements, pace and workload and if you are a loyal client, they will pull some extra strings to get your work done on time or source extra specifications for you. You will also ensure brand consistency because your agency will know your corporate identity manual backwards, which means that they will get all your fonts, colours and treatment of your brand in various platforms correct. Your branding will become recognisable, respected and trusted because of this. Your agency will even come to know your brand ‘voice’ or tone if they are editing your text, and basically become your brand curator. This is handy if you are on a tight deadline and you don’t have time to explain all the nuances of your brand to a newbie. All your past work will be kept on file with them, making it quicker and easier for you to create new media with existing photographs/graphics. They will also be a backup for you in case you lose any of your media that you created through them. This comes in handy if you are compiling a year-end report or a year in review publication. All your photographs will also already be cleaned and colour-corrected, which saves time. Don’t let small discrepancies in price between agencies sway you either – it will be far more costly to you to chop and change in time, stress and effort in the long run. If there is a noticeable price discrepancy, rather negotiate with your existing agency – this is where your lengthy relationship will be an advantage – as they would rather keep your business than hold on to their high price. The best reason of all to stick with one agency is: if it is working well, why change a good thing? In this fickle world, it is good to know that you have an agency that has your back, is reliable and will do their utmost to help make your media shine.